This week's Top Ten Tuesday is such a fun topic. It's "Books I'd Buy Right This Second with a Fully Loaded Gift Card." Now that's is what I'm talkin' about! 1. 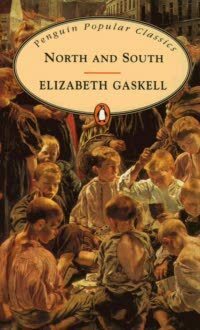 North and South by Elizabeth Gaskell - I have been meaning to read this classic for AGES. 2. 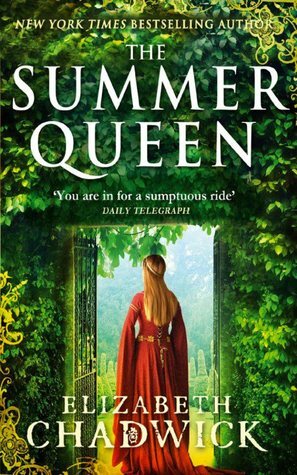 The Summer Queen by Elizabeth Chadwick - I love historical fiction and from what I hear Elizabeth Chadwick is fantastic. I would love to start this series about Eleanor of Aquitaine. 3. 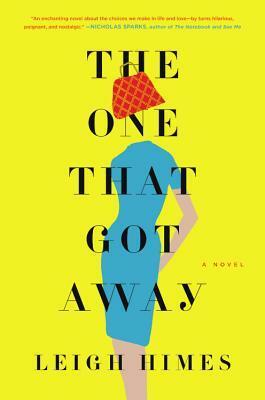 The One That Got Away by Leigh Himes - This is a local author; in fact, the setting of the book is based on the town I am currently living in. How cool is that? When I can, I love to support local authors. 4. 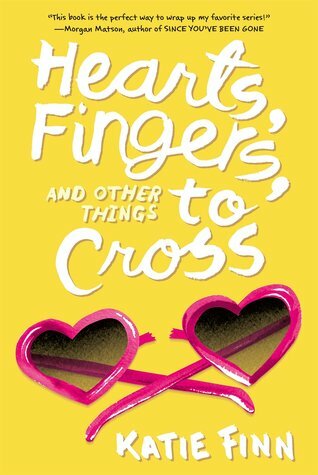 Hearts, Fingers, and Other Things to Cross by Katie Finn - I love this fun series and am dying to find out how it all ends. 5. All the Bright Places by Jennifer Niven - I hear this book is heart-wrenching. 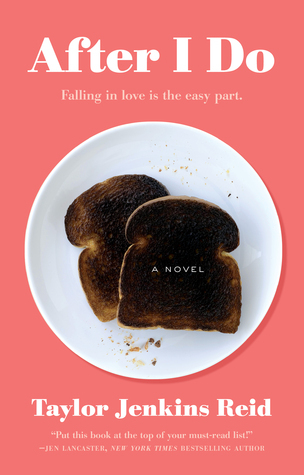 I definitely want to read it before it is made into a movie. 6. 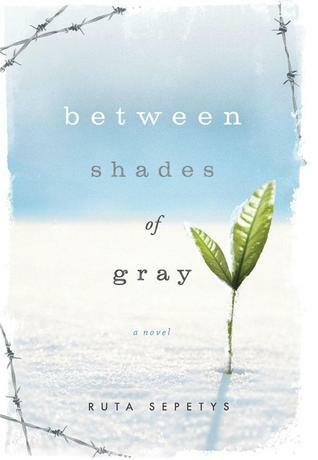 Between Shades by Gray by Ruta Sepetys - I loved the last two books that I read by her, so I definitely want to read this one. Her books are so powerful! 7. After I Do by Taylor Jenkins Reid - I am a huge fan of Reid's novels and I heard this one is fantastic! 8. 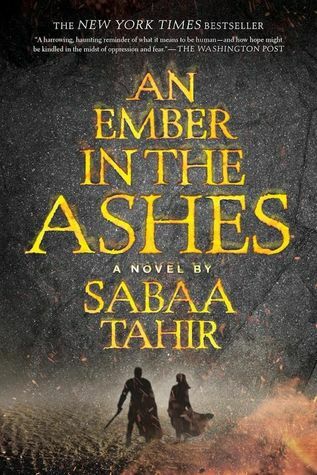 An Ember in the Ashes by Sabaa Tahir - This is one of those YA books that I never got around to reading despite the fact that I have read some awesome reviews for it. 9. 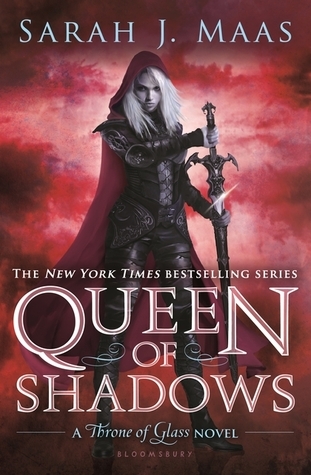 Queen of Shadows (Throne of Glass #4) by Sarah J. Maas - I need to get caught up with this series. I don't know what I am waiting for, because I love Sarah J. Maas. 10. 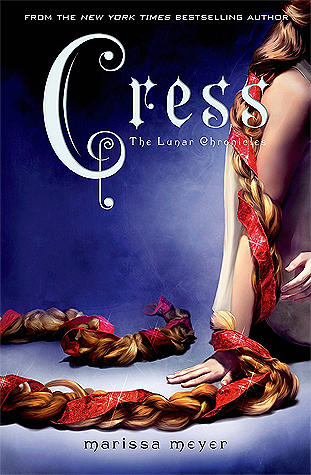 Cress (The Lunar Chronicles #3) by Marissa Meyer - This series is a new-to-me series this year and I look forward to reading this next one which is based on Rapunzel. So, what books would you buy if you had a loaded gift card to your favorite bookstore? Let me know in the comments below! This meme is hosted by The Broke and The Bookish. I loved North and South, Cress and Between Shades of Grey. I want to read All the Bright Places too. My sister and one of my coworkers both highly recommended it to me. I just haven't had the chance yet. I hope you get to read these soon! I've had All The Bright Places, for a while now, and I STILL haven't read it! That needs to change and soon! Good luck! :D My Top Ten Tuesday! Ah Between Shades of Grey is incredible! Hope you get it soon! OMG. North and South by Elizabeth Gaskell is such a lovely book. Dare I say, it's better than Pride & Prejudice? Yes, yes, Indeed. Margaret was such a kickass character - in an Elizabeth Bennett kind of way. I can't wait to read Cress myself! I never got around to read that book, despite loving the first two. Plus, I am excited since it's a retelling of Rapunzel, and I already LOVE Thorne!